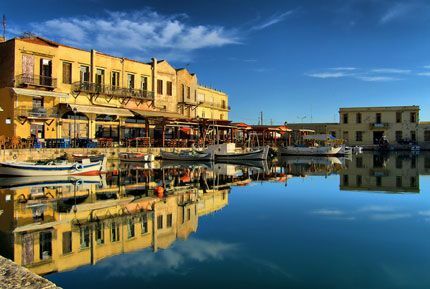 With approximately 175,000 inhabitants Heraklion is the biggest commercial, financial and scientific urban centre in Crete and also the capital of region. 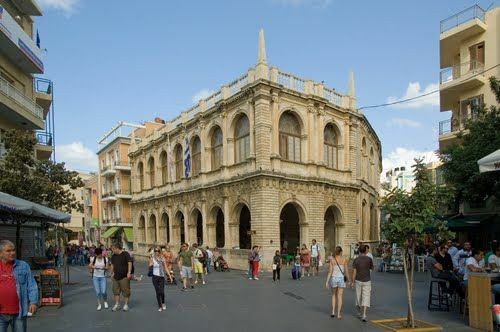 Heraklion airport and Heraklion Port are the main gateways in the island of Crete where visitor can rent a car and start the exploration of a city with a rich historical past and high cultural heritage. 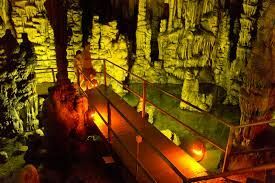 Wealthy natural environment, monuments, archeological and historical sites compose a scenery of unique beauty and invite the thousands of quests in a journey through time and history of civilizations. 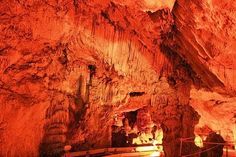 Heraklion is one of the most attractive cities in Mediterranean, with its excellent touristic structure and services to satisfy all kind of guests, even the most demanding ones, and offer many interesting activities and a pleasant stay. 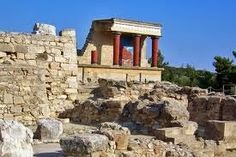 Sightseeing’s and monuments are many in Heraklion with the most important one to be the palace of Knossos, base of the most glorious civilization in Europe, the Minoan Civilization. Many monuments of the city are in the centre. The main of them are Loggia, where City Council is accommodated. Saint Marcus basilica built in 1239 is the cathedral church of Crete. The “Lions” fountain with its exceptional sculptures. The Metropolitan Church of Agios Minas who is the patron saint of Heraklion. The city is surrounded from the huge Venician Walls that used to fortify Heraklion against enemies and brought it to be the best fortified city in Mediterranean. In the Southern Wall stands the Martinengo bastion, where the famous Nikos Kazantzakis writer of Zorba and poet of Oddysey is buried. 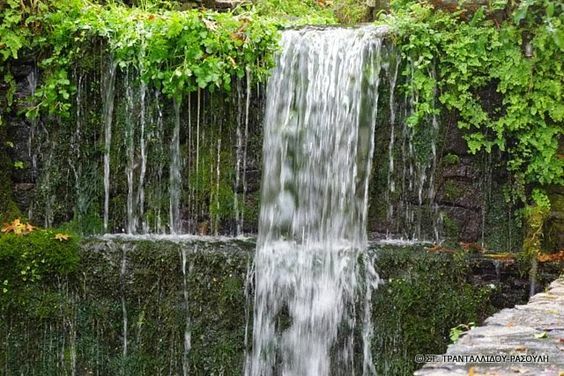 Countless commercial shops of any kind, all kinds of hotels, night clubs, cafes, traditional taverns, gourmet restaurants, and a big number of tourist agencies and car rental Crete compose the touristic scenery of the city with mission to guide and make the life of the visitor easier. 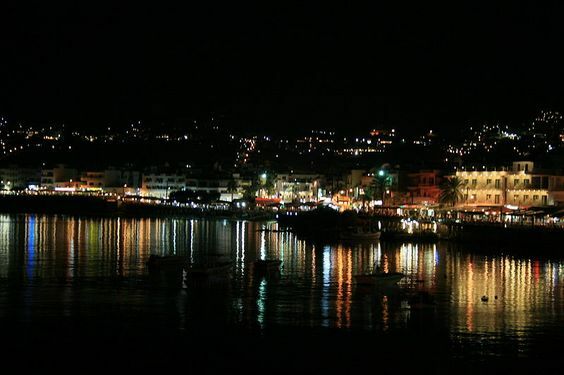 Hersonissos means fun and mass tourism, lovely but busy beaches, a modern town with dozens of shops selling tourist goods, clothes and jewellery, car hire crete companies, restaurants offering all kinds of food, cafeterias, bars and nightclubs to suit every taste. 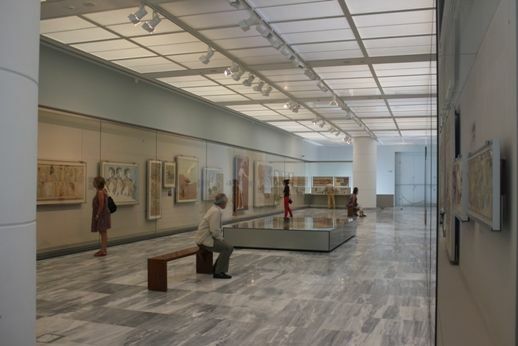 Hersonissos also means conference tourism in the large luxury hotels, the only golf course in Crete, and all-inclusive holidays for tourists of all ages who are mostly entertained in their hotel and rarely leave it to get to know the beautiful sights of Crete. 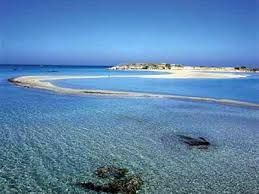 This is a shame, because Hersonissos is ideally placed for easy travel across the whole island by rent a car heraklion. 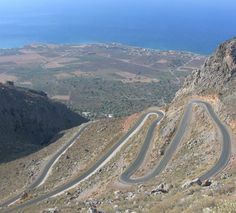 Gramvousa dominates at the western part of Crete and specifically at Kissamos Gulf in Chania. 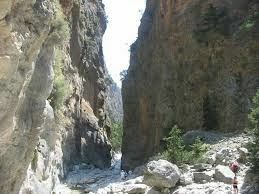 Even if it is a full day program with a Car Rental Crete it certainly worth the trouble. 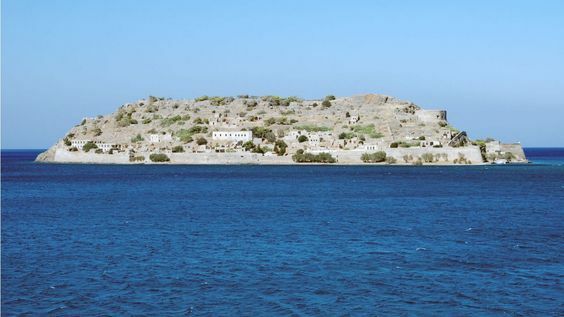 Gramvousa is a primitive uninhabited area with fantastic view, places to visit, and incredible beaches to swim. against Ottoman rule. Specifically, one of the islands known as Imeri (“placid”) Gramvousa or Agios Nikolaos (because of the small church built in memory of the Saint ) was used by the Venetians, who knew how to protect themselves from the enemy and built a fort from which to observe the area. The other islet, Agria (“wild”) Gramvousa is further north. 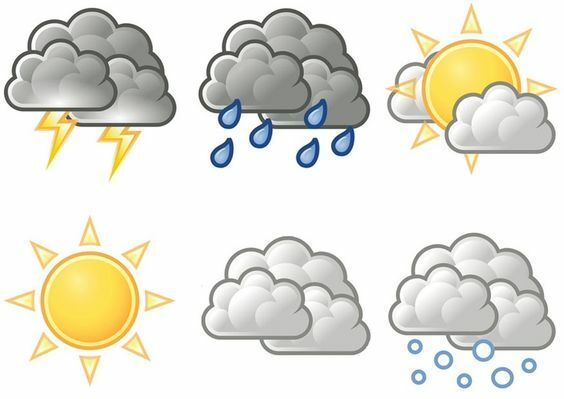 Its name is due to a combination of very strong winds and steep cliffs. 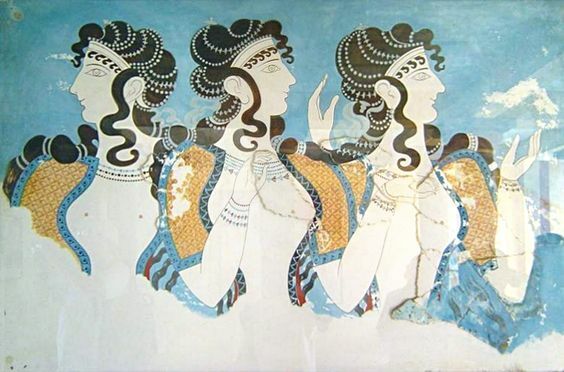 According to Greek mythology, this island belonged to Eolos (the god of winds) and Homer describes in the Odyssey that is “surrounded by an impenetrable copper wall”. 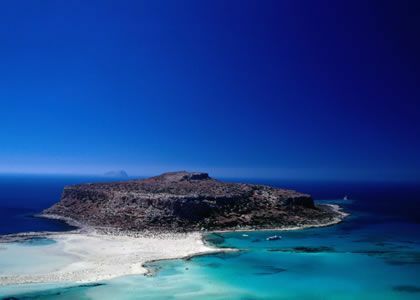 The biggest island in Greece and the fifth largest in Mediterranean is Crete. 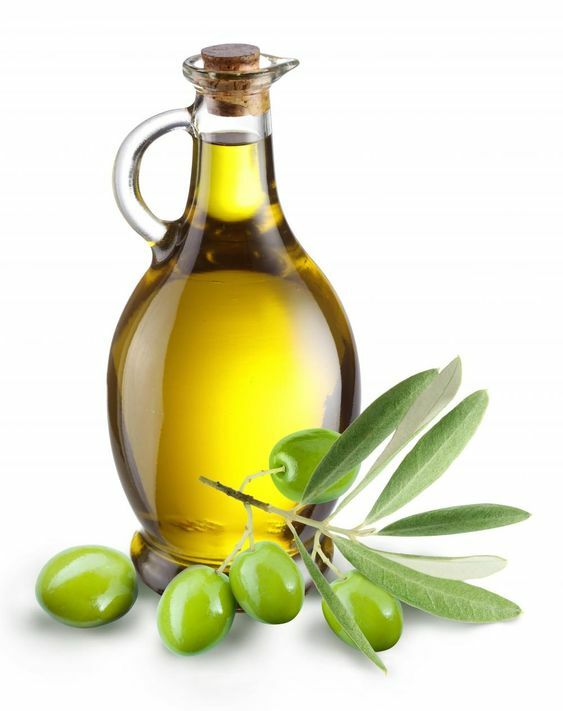 With a car rental Crete guests can explore glorious sandy beaches, remnants of fabulous civilizations, endless mountains capes, step gorges, fertile valleys, and become a part of the famous Cretan nutrition. 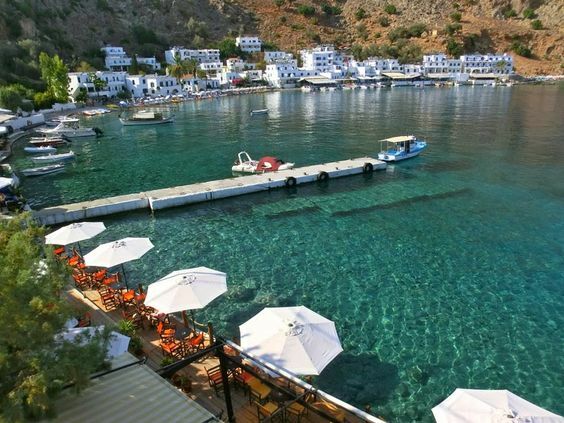 Crete an endless ocean of ancient treasures, natural beauties and unique culinary experiences that definitely bewitch every guest!!! 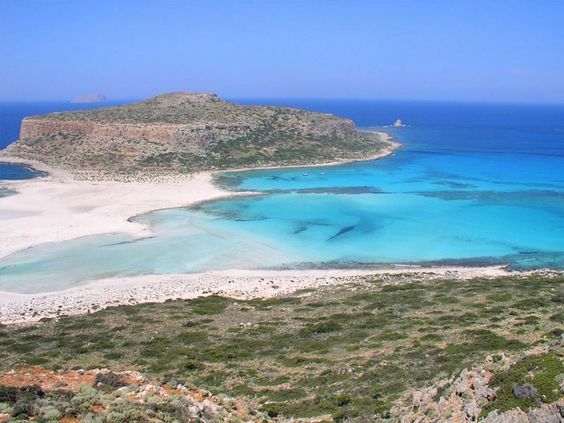 Crete is divided in to four prefectures with Herakion to be the largest of all and also the capital and main gateways of the island to be Crete Airports. 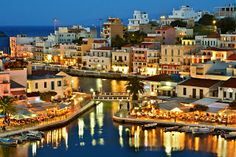 Chania is the western prefecture of the island, White Mountains and the impressive National Park occupies the largest part of the prefecture. 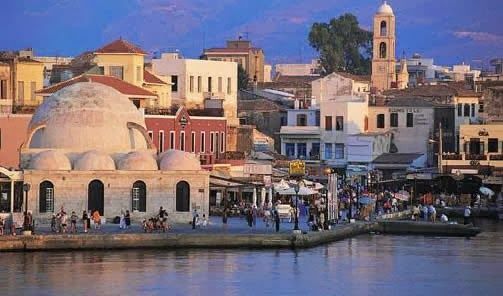 Chania can provide visitors all kinds of tourist activities and services that can satisfy even the most demanding guests. 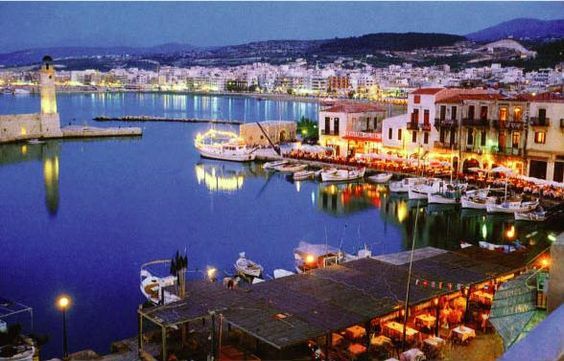 To rent a car Chania airport is the most sufficient way to experience what people call culture. 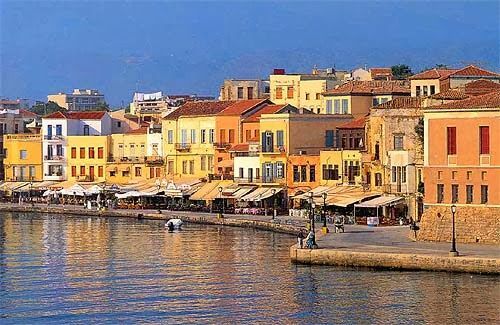 All the characteristics of the Venician Rule are maintained unaltered in the old city of Chania until today. 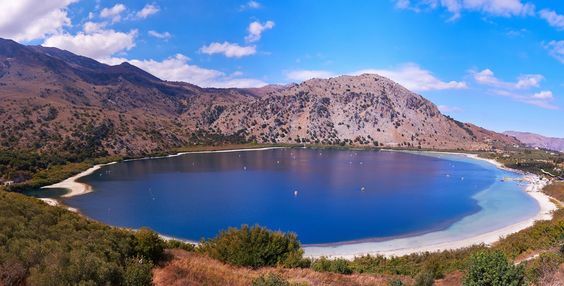 The smallest region out of the four is Rethymno, synonymous with the sound of Cretan lyra, traditional celebrations, gastronomic surprices, deep red wine, and raki spirit, but also gorgeous mountain scapes, historical monuments, tensed nightlife and luxurious resorts. 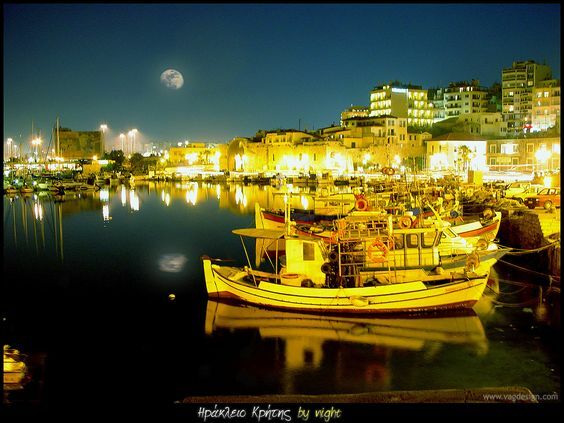 The biggest and most populated prefecture in Crete is Heraklion. Rent a car in Heraklion to start an unprecedented quest of valleys, endless olive groves and vineyards, but also magnificent coastal sceneries, archeological sites and treasures, natural wealth and a lot more... Heraklion has the best organized tourist structure that can accommodate visitors all year long. 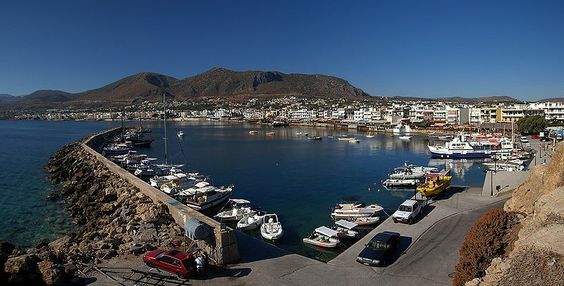 The eastern and least mountainous part of Crete, inhabitants resides in semi urban centers like Agios Nikolaos and neapoli. 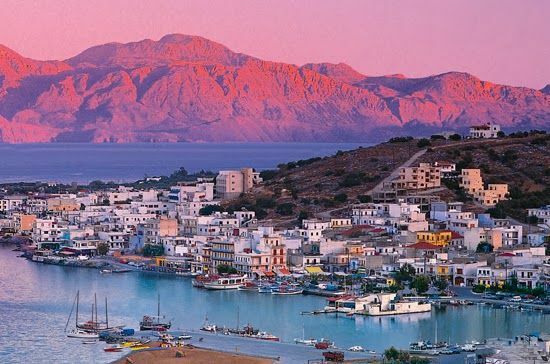 The luxurious hotels in Elounda, the Gulf of Mirabello, the windmills in Lasithi plateau, the mythical palm forest of Vai makes this world more than fascinating. 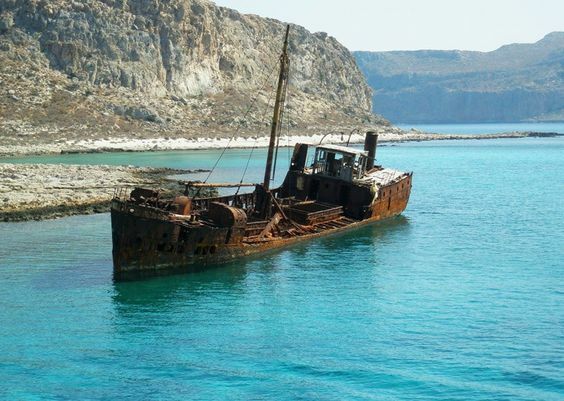 Due to its geographic position Crete was the centre of the world since the Neolithic times. 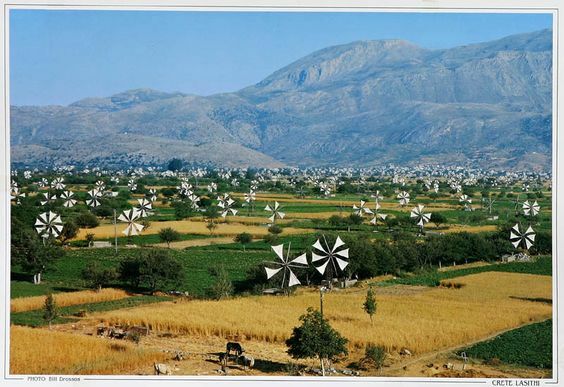 Crete, an island wealthy in ancient history with the Minoan civilization to be dominating among the centuries. The ancient ruins of the palace of Knossos and Faistos as long as the Archeological Museum of Heraklion compose the legacy one of the ancients and the most magnificent civilizations on planet Earth, and in combination with the rich Greek Mythology make visitor feel that became a part of a dream. A dream with envious ancient Gods, mythical monsters terrifying the ancient world and a brilliant civilization dominant in the whole Europe for a thousand years till its devastation from the explosion of the Santorin's volcano and the giant tsunami caused from it around the 1400BC.